This guide provides resources relevant to legal issues commonly faced by artists and the music industry, such as copyright, licensing, and antitrust law. This research guide provides resources relevant to legal issues commonly faced by artists and the music industry, such as copyright, licensing, and antitrust law. It includes both primary and secondary sources, but is focused on U.S. law and does not include foreign or international materials. It also includes sources which you can use to find news or background information about the music industry. 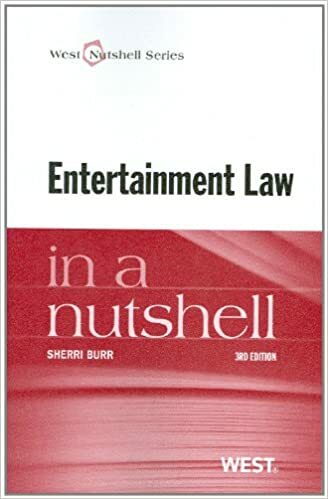 This compact reference gives a big picture overview of the intellectual property, contract, publicity, estate planning, and First Amendment issues that contribute to the field of entertainment law. Professor Burr also addresses specific legal issues that arise in the film, music, and television industries, including discussion of the rise of "reality" television. Authored by veteran music lawyer Donald Passman. Offers his advice on creating, selling, sharing, and protecting your music in the Information Age. This book is considered a classic reference for understanding the music business. 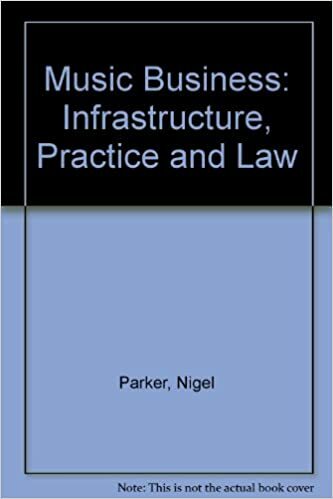 Includes an explanation of the latest technology, legalities, and practices shaping the music business, as well as guidance on the basic legal and technological issues in the industry. Music law involves several key substantive areas of law: copyrights, trademarks, and identity rights, to name a few, but technological advances in digital distribution have brought important new players into the mix. This book aims to provide lawyers with comprehensive information on the business and legal topics that are likely to be encountered when representing a musical talent, producer, or consumer. A guide to the stages and steps one takes to make a professional music career into a legal business. Target audience is musicians; book aims to cover legal issues musicians need to know before signing a contract, making a recording, or pursuing a music career. Billed as an in "insider's guide" to the infrastructure practice and law of the music business. Includes analysis of the organisation and evolution of the music business as well as the copyright and contract rules which underlie it. Frequently takes a comparative approach, with particular emphasis on the UK, USA and EU.